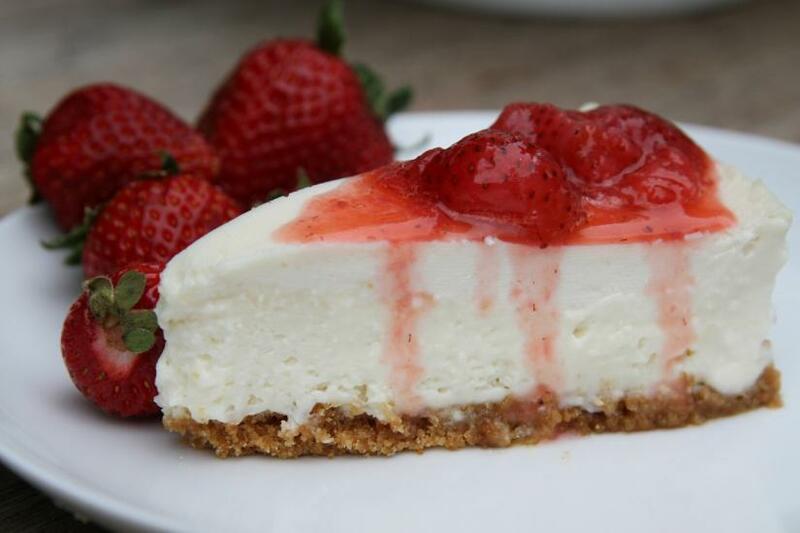 Our “classic” topped with a refreshingly tangy sweet strawberry sauce harmonizes with the creamy richness of the cheesecake for a delightful treat anytime anywhere. 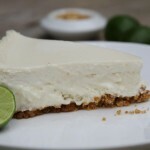 Tangy and rich, the key lime is the perfect companion to the sweetness of the cheesecake, poured onto the original graham cracker crust. Tastes as delicious as a summer day. 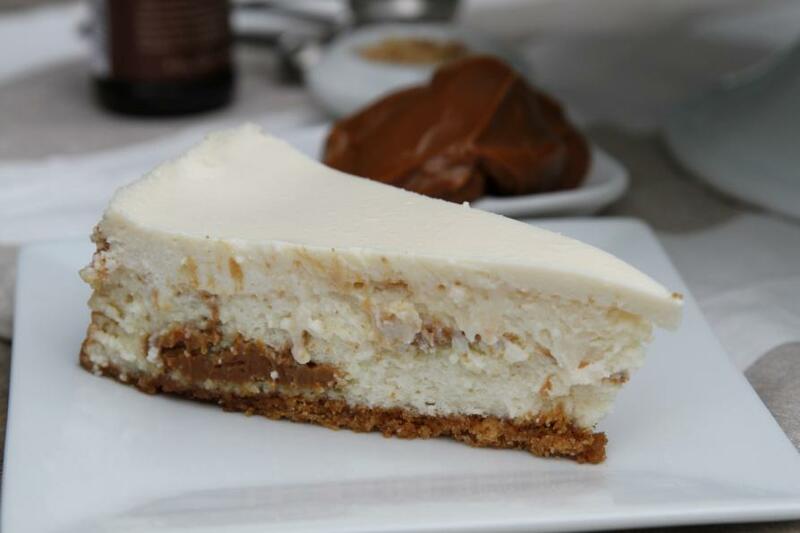 This caramelized confection is blending into the rich cheesecake, poured onto the original graham cracker crust for a creation that is oh so sweet and delectable. 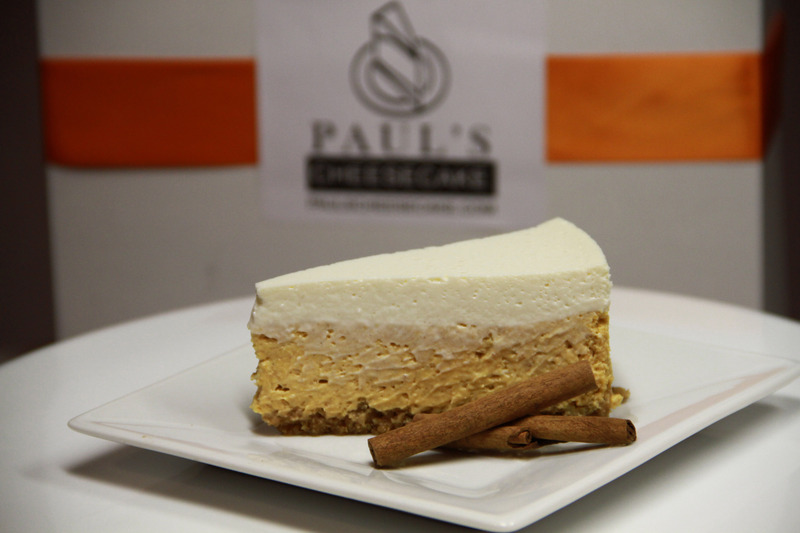 This seasonal cake, available in November and December, is our most popular cheesecake in the fall. 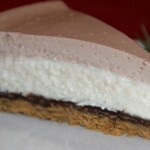 Our creamy, ginger, nutmeg and cinnamon-laced pumpkin filling is mixed into the cream cheese layer, poured onto the original graham cracker crust and then topped with a moist layer of sour cream. It’s the perfect ending to your Holiday dinner. 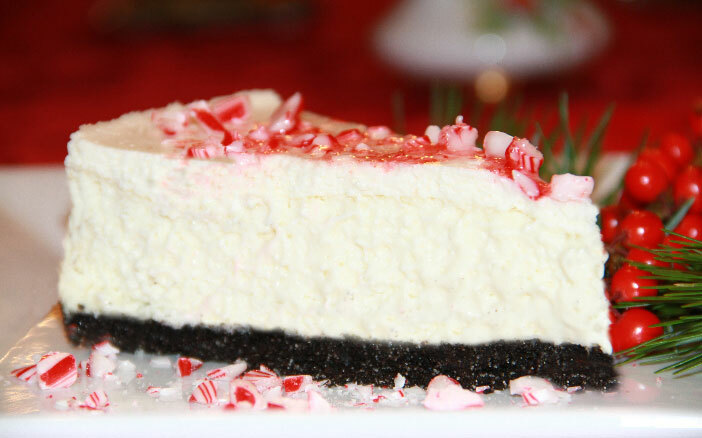 This peppermint cheesecake features a chocolate cookie crust, refreshing peppermint cream cheese, then topped with a moist layer of sour cream and crushed peppermint candy topping. It’s hard to imagine a more festive holiday dessert. 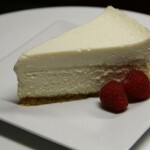 *To customize your Original Cheesecake, select “Cake With Special Message” at checkout. **All orders placed by 11:00am (PST) are baked that day and ready for Pick-Up or Delivery the following day. 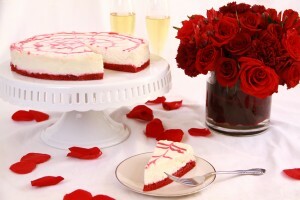 Orders placed after 11:00am will be baked the following day and ready for pick-up or delivery two days later.